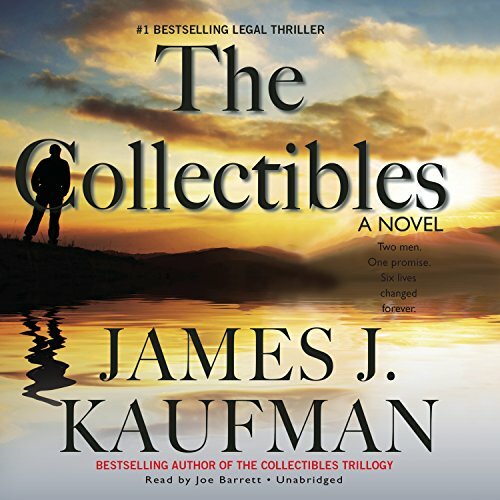 Showing results by author "James J. Kaufman"
In The Conciliators, the conclusion of the Collectibles trilogy, Preston Wilson's life is once again imploding - this time as headline news, bylined by Katherine Kelly. Under fire thanks to the financial shenanigans of a longtime friend, the CEO finds himself in trouble with the FBI, the Russian Mafia, and his creditors. If he doesn't come up with a plan (and quickly), he could lose everything and find himself, his wife, and his shareholders in prison. This is some GRAND FINALE!! "Do what the other fella can't. Be what the other fella ain't. And then help the other fella." Joe Hart has never let go of his uncle's words. 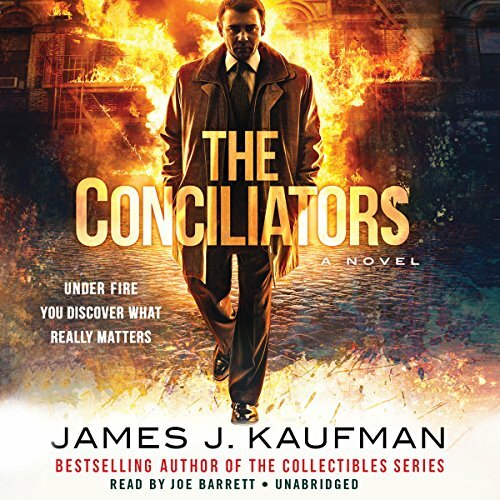 An orphan from the unspoiled Adirondack Mountains, Joe leaves his humble beginnings and goes on to distinguish himself, first as a navy submarine commander, then as an attorney unequaled in his field. But Joe's world crashes with an unexpected tragedy. Katherine Kelly's mentor says she has the makings of a good reporter, but to be great she must learn to find the emotional core of a story and not hold back in its telling. Then he suggests one last graduate-school assignment: Find someone who has influenced her family, and tell that story. 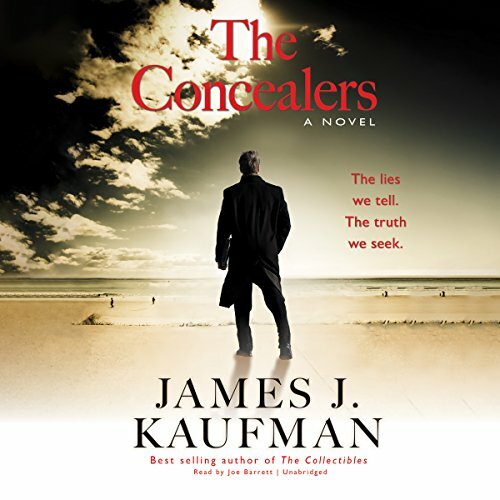 Katherine decides to pursue the only family story that has eluded her all her life: the identity of the father she never knew.